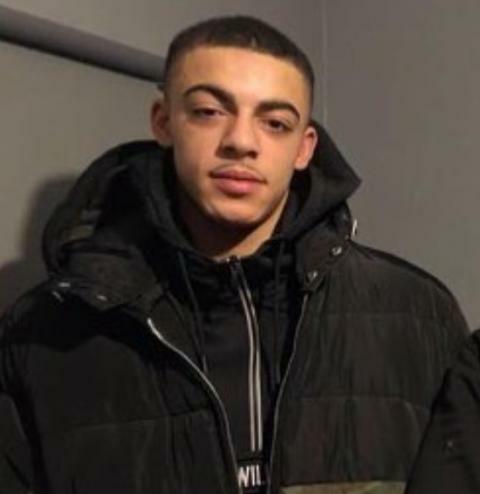 Police investigating the fatal stabbing of 20-year-old Kelva Smith in South Norwood on Monday, 5 March have charged a third person in connection with his murder. A 15-year-old boy [A] was charged on Thursday, 31 May with murder and possession of an offensive weapon (knife). He will appear at Croydon Magistrates’ Court in custody today, Friday, 1 June. [B] Tyronne Farquharsan, 19 (23.09.98), of Archer Road, South Norwood, charged on Wednesday, 7 March with murder and possession of an offensive weapon (knife). [C] A 14-year-old boy charged on Saturday, 10 March with murder, possession of an offensive weapon (knife) and attempted wounding. [B] and [C] have been remanded in custody with a trial set to start at the Old Bailey on Monday, 10 September.